Active listening is the cornerstone of all great communication. When you think of the term active listening what comes to mind? Running a marathon while having a conversation? Or maybe doing cartwheels while your partner shares their concerns? Unfortunately, although it would be super fun, it’s not that type of ‘active’. In simple terms, active listening just means paying attention on purpose. That’s it… I promise. It’s just a really fancy name for really paying attention. Even though you’re not doing back flips, you’re still exercising your listening muscles. 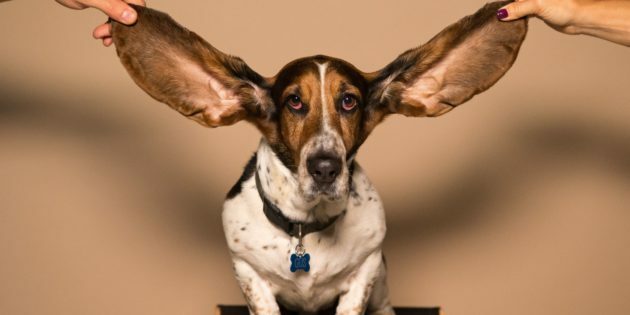 Active listening isn’t just listening with the two things on the side of your head… also known as ears. It’s listening with the entire body. The whole body is active in the active listening process. That means in addition to your ears, your eyes, your facial muscles, your stance, your hands, down to your toes are actively listening to that person. Active listening is one of the hardest things for people to practice. I know right? I’m sure you’re guilty of this too. I know I am. Active listening has two parts: 1.) Listen and 2.) Don’t react. The latter is much harder than the former for most people. Not about what great advice you can give them. We all naturally want to defend, fix, and save the day when people share things with us. DO NOT DO THIS. You are not listening if you’re reacting. I repeat… DO NOT DO THIS. If you’re compelled to give your brilliant advice ask first. Say… “would you like me to listen to you or would you like advice?”. 80% of the time they DO NOT want your advice. I’m sure it’s great advice and could probably fix the problem but that’s not listening. That’s called fixing. Great communication is all about feeling like your point is being heard. You can’t show them you’re ACTUALLY listening to them if you’re putting your two cents in. When you do this invalidate your their feelings EVERY TIME. Is that the message you want to send them? I think not. If your active listening skills are sucking or you feel like you’re not validated by you partner when you share things with them, find a relationship expert in Tampa or a Tampa therapist to give you the tools to have GREAT relationship communication. Click here to schedule a consult today to get you started on your GREAT relationship journey.